★ A tri-weekly line of “four horse post coaches” ran from Mineral Point to Wiota, connecting at Wiota with the Galena and Milwaukee stage, advertised in the Janesville Gazette in August 1849. ★ About the same time that Joseph Miller, an early settler of Lafayette County died at his residence in Wiota on February 9, 1866, Miss Hannah Bridgeman was seriously injured in a sleighriding incident that occurred when the team pulling her sleigh ran past another “at a fearful pace”, upsetting Miss Bridgeman’s sleigh and throwing her and other occupants into the snow. Before they could get up, they were run over by the other team. Everyone escaped unscathed, except Miss Bridgeman who face was badly cut by the shoe of one of the horses. ★ In December 1866, Mrs. Erastus Whitman, while traveling from Witoa to Gratiot for a wedding, was thrown from her sleigh and broke her arm. ★ A “terrific hailstorm” did great damage to the Wiota crops on Monday, May 5, 1884. ★ Mrs. Mary Ann Hastings of Wiota was totally blind in April 1868, suffering from “entropium of both lids. which were so much turned in that the lashes constantly irritated the ball, which was nearly covered”. She also suffered from “cornial opacity” in both eyes, with “ulceration” of the right eye. After treating unsuccessfully with numerous other doctors, she finally presented at Dr. Houghman’s Eye and Ear Infirmary, in Bruen’s block. By August 26, 1868, after 11 weeks of treatment, Mrs. Hastings’ lids were restored to normal, the opacity was removed, and she could see well enough to “pick up a pin and attend to household affairs”. A complete recovery was expected shortly. ★ In October 1853 the editor of the Free Democrat wrote of his ride to Shullsburg – “over a beautiful country, still almost in a state of nature”. Passing through Wiota he noted “the earth was cast up in all directions, by those in search of ore. The country between Wiota and Monroe was “mostly timbered”; between Wiota and Shullsburg, it was “chiefly prairie”. Although “admirable adapted to agriculture”, the editor noted the “attention of the people is turned chiefly to mining, and they merely raise grain and vegetables enough for their own consumption”. 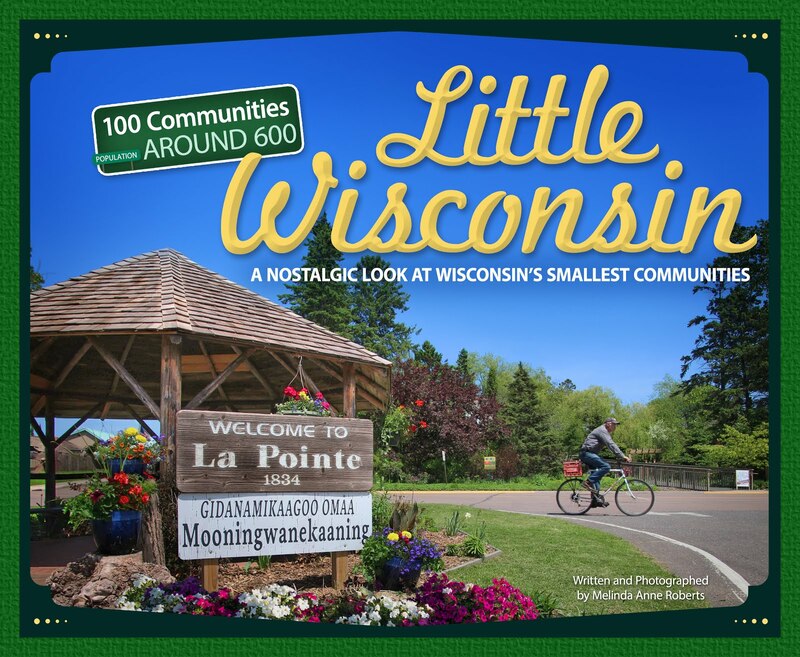 ★ December 1867 was an unlucky month for several Wiota residents. Mrs. Leary had her arm broken when she and Mr. Leary were thrown out of a wagon that tipped over as they made their way into the village. Just a day or two later, the couple’s son crushed his leg terribly in an accident involving an empty barrel filled with ashes. Then, Mr. L. E. Johnson slipped and fell at the residence of Mr. Mousner. His left knee “pan” was crushed; the painful injury might result in the partial loss of use of the limb. ★ In March 1889 Charles T. Barns advertised his Wiota “splendid stock” farm for sale – 1½ miles north of the village, 240 acres (100 under cultivation, 90 acres pasture and timber, balance meadow), all under fence with plenty of running water and a “splendid limberger cheese factory within half a mile”. Barnes promised the property would be sold “at a bargain”. ★ The Galena Gazetta submitted correspondence to the Fond du Lac Journal, published Thursday, March 4, 1852, under the all caps bolded headline: “Affray at Wiota”: “Dear Sir: Our usually quiet village was the scene of a disgraceful affray, on Tuesday the 17th . . . which resulted in the stabbing of Mr. Diarmid, by a Mr. Hyde, somewhat notorious for having killed a man at Dubuque a few years ago, for which he was condemned to be hung – but through the intercession of his mother, his punishment was commuted to imprisonment for a number of years, and finally pardoned out before his term had expired. Hyde escaped from here, but was arrested near Freeport, brought back to his place to-day, when he managed to give his keepers the slip, and is now at large. Mr. Dairmid is expected to recover. ★ In January 1859 Wiota was reported as being “a busy little place” and “the centre of trade” even though the railroad had diverted many of the earlier travelers. 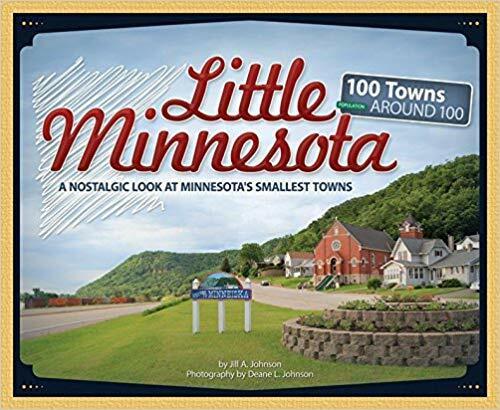 The community had about 200 inhabitants and boasted two stores, a tavern, three or four mechanics shops, a two-story school house, two or three churches, and a Masonic Lodge. The village contained 20-30 houses and barns, and was built “along a little hollow”, surrounded “on all sides by a dense second growth of timber”. 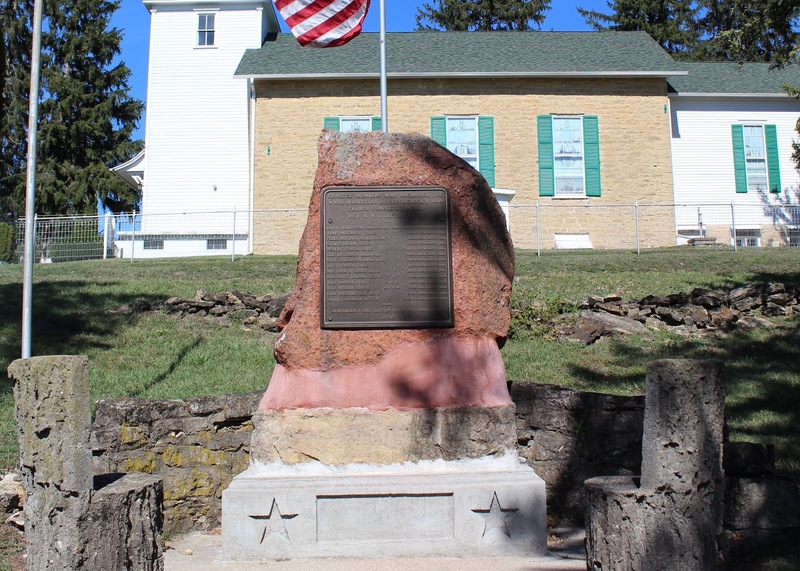 Wiota was the home of Ridgeway Mining Co., very successful in “raising water from the mines”, having taken over 10,000,000 pounds from the range. Ever in search of larger deposits, a 60hp steam engine was up and several shafts had been sunk “in the hardest rock”, at about 90-100 feet. 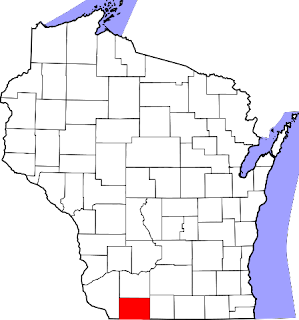 Wiota is located in Lafayette County. was erected in Wiota in 2013.